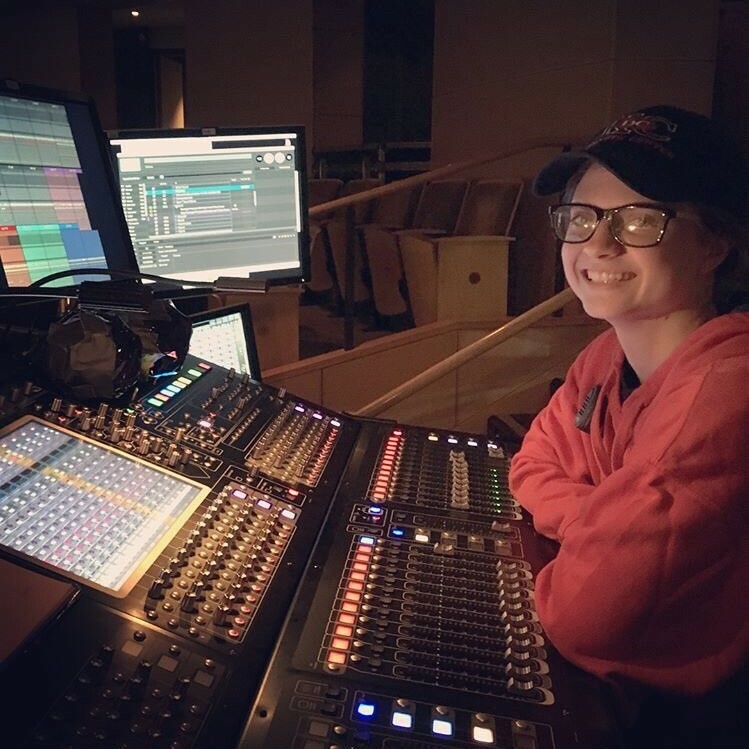 UPDATE: Kayleigh Shaffer took home a 1st place regional Kennedy Center American College Theatre Festival award for her sound design on The Curious Incident of the Dog in the Night-Time in early 2019. She'll compete at nationals in April 2019. A theatre design major from Olathe, Kayleigh Shaffer experienced the biggest success of her college career so far in the summer of '18. 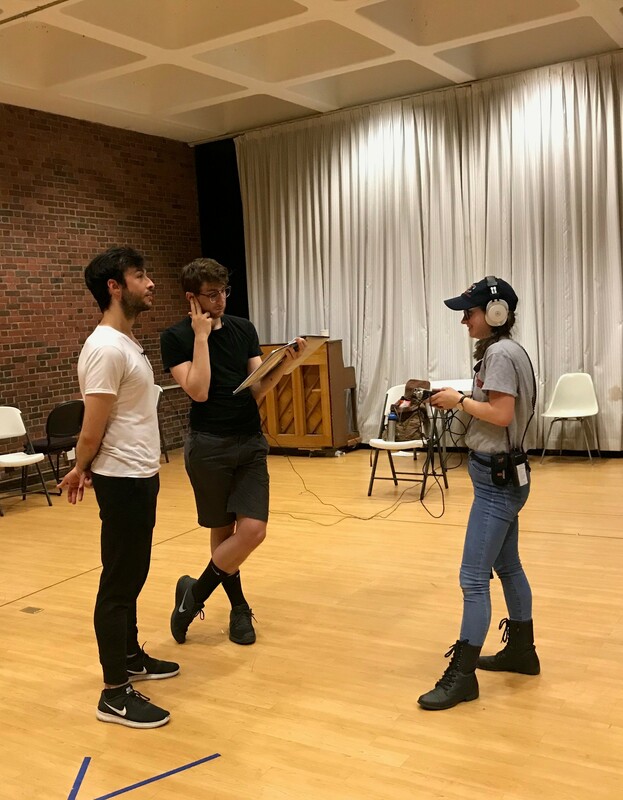 She worked as a sound intern at the Williamstown Theatre Festival, where she met theatre professionals who worked on shows like Hamilton and A Band’s Visit. She also met actors Matthew Broderick and Jessica Hecht! Back up to January 2018 when Kayleigh took 1st place at Kennedy Center for American College Theatre Festival Region V for her sound design on the University Theatre production of Metamorphoses. She then went on to Nationals in April, where she did not place first or runner-up. However, her work impressed the Williamstown Theatre Festival representatives who offered her a summer internship. 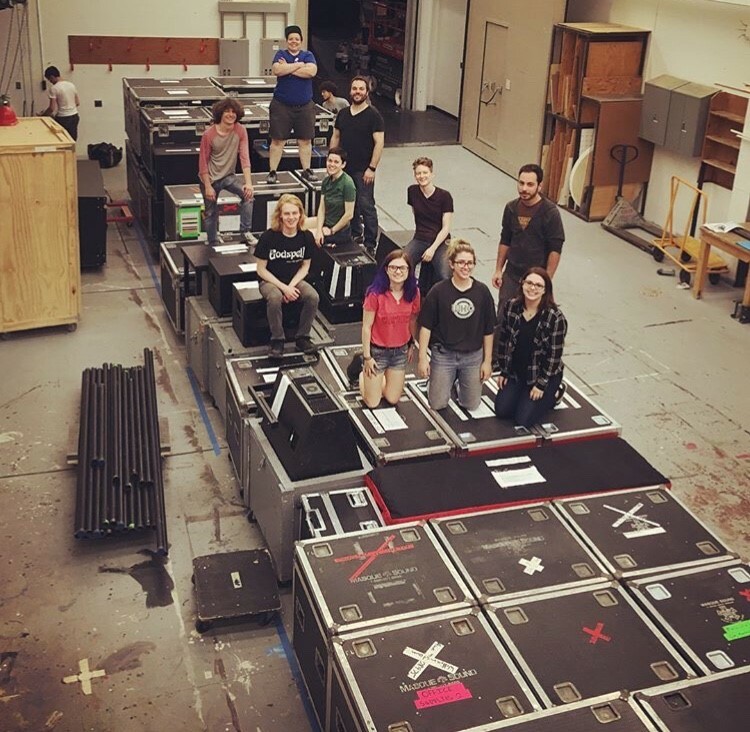 Photos courtsey of Kayleigh Shaffer from her internship at Williamstown Theatre Festival.